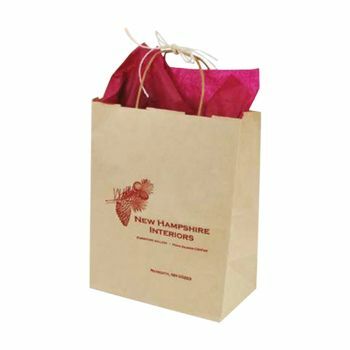 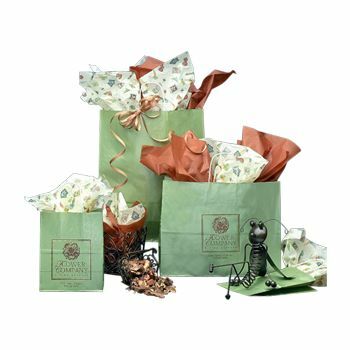 Wrap up your customer's purchases or your giveaways in these fun, solid-tinted kraft paper gift bags. 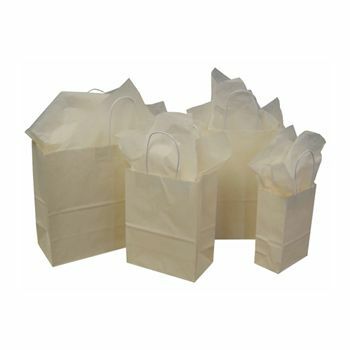 Each bag has a twisted paper handle. 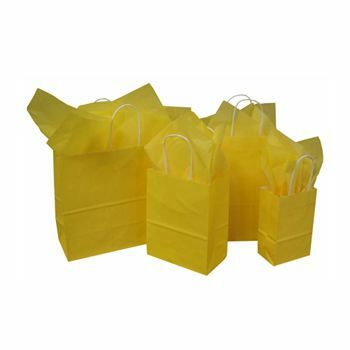 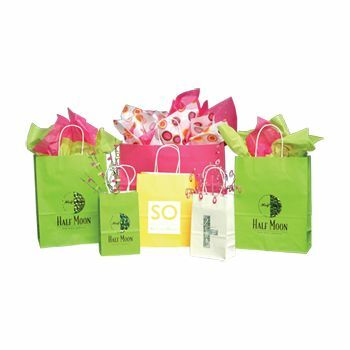 Your customers will be thrilled to tote their purchases or gifts home in these brightly colored paper gift bags. Have your company logo or corporate slogan printed or hot stamped on these paper gift bags in any color of ink. 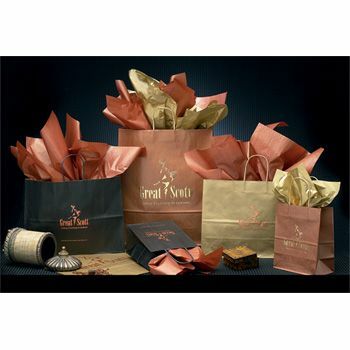 If you need your order in a hurry, rush deliveries are available. 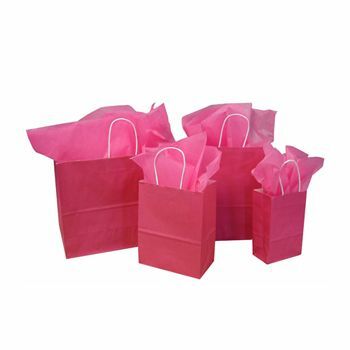 We guarantee that your full order will be promptly shipped so you get it quickly. 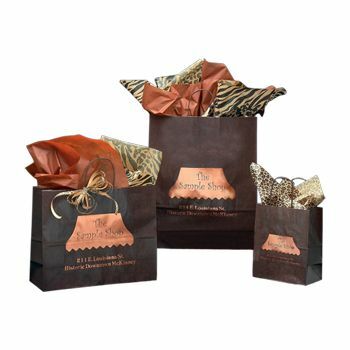 Start creating your customized kraft paper gift bags today.